Polly Ann Snider was joyfully received, healthy, happy and whole, by her Lord into heaven July 26, 2018 following a long battle with Wegener’s Vasculitis. 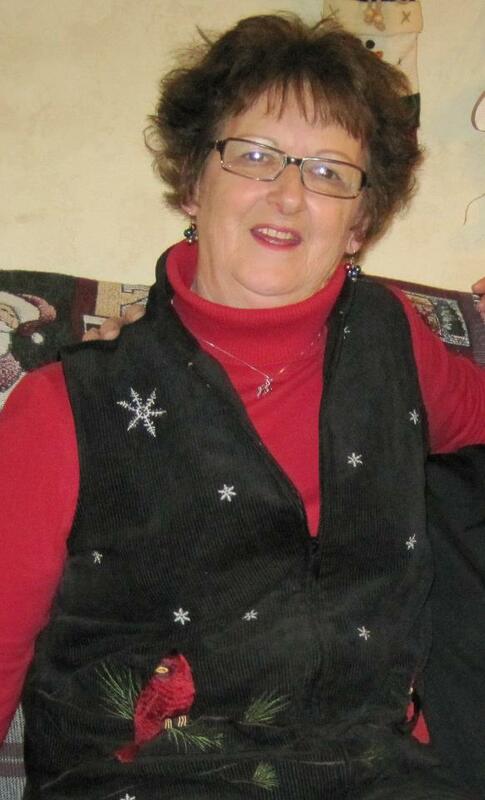 Polly touched many lives over the years by participating in many clubs, groups and organizations. As devoted mother, she volunteered in her kids’ school activities as room mother, PTA, Christmas Mart, Brownies and others. 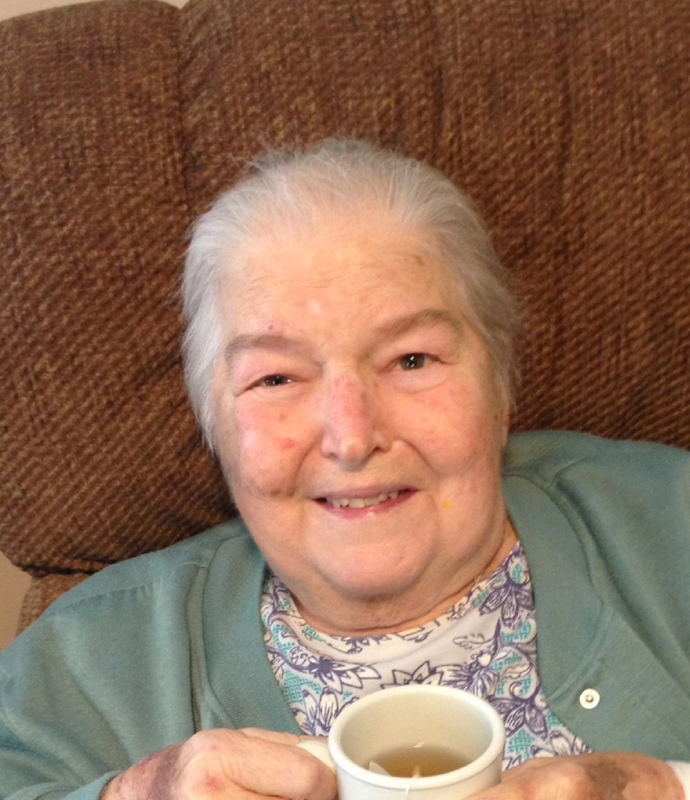 An avid card player and member of multiple card clubs since the early ‘60s, Polly also enjoyed square dancing, traveling, and meeting new people with husband Roy for as long as she was physically able. She and Roy planted a garden each year, providing an abundance of fresh produce – green beans, tomatoes, peppers, cabbage, corn and more – to be canned or frozen for themselves the abundance to be share with neighbors, friends and others in need. Other hobbies included cooking, baking, flowers and quilting through which she generously blessed her family. She was preceded in death by parents, Fred and Eileen (Hamm) Sandefur, brother Marion Sandefur, and grandson George Cook III. Polly is survived by her loving husband of 55 years, Roy Snider of East Canton, children Eric (Jean) Snider and Amy (George) Cook, grandchildren Carrie (Adam) Ruiz, Ethan Snider, Joshua Luke Snider, Abigail Cook and Thomas Cook, siblings C.M. Sandefur, Paul Sandefur, Lilly (Sandefur) Arbogast, Connie (Sandefur) Worsham, Mark Sandefur, in-laws Terry (Judy) Snider and Joyce (Richard) Blough, numerous nieces, nephews, cousins and dear friends. 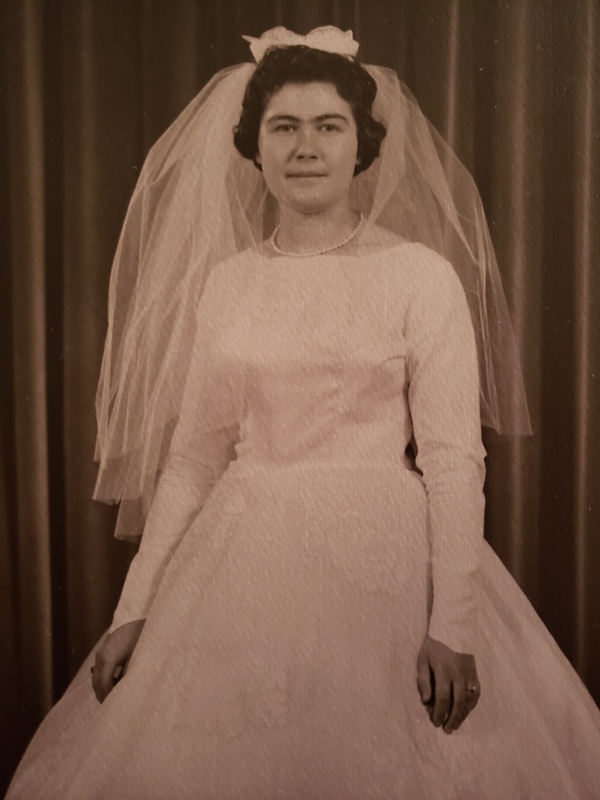 Although Polly’s longest held vocation was wife, mother and homemaker, she donned many diverse hats such as PBX operator for General Telephone, meat packer for Sugardale Foods and those in food service, retail and cleaning assistant. She instilled her diligent work ethic to her children by helping them with their paper routes. 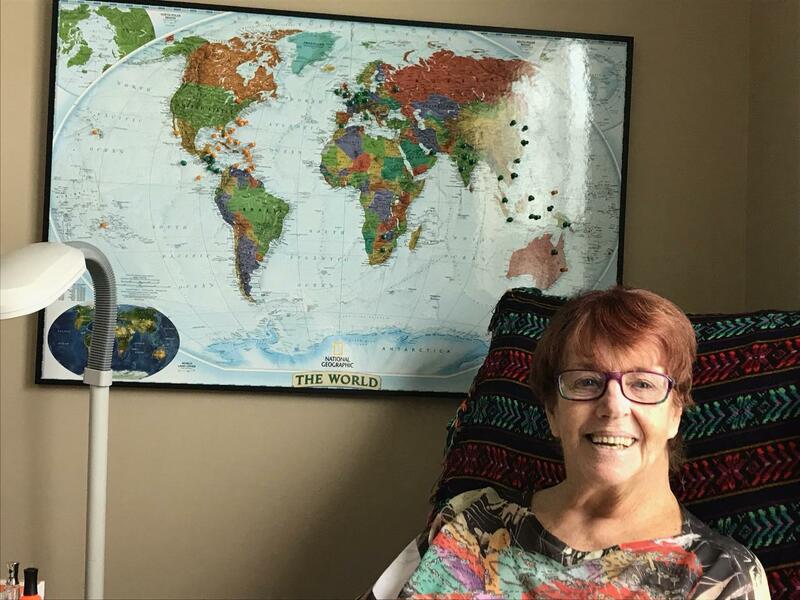 She enjoyed Holistic Healing later in life, earning certifications in Foot Reflexology, Acupressure and Reiki Master while selling Nature Sunshine herbal supplements and Forever Living essential oils. An active member of North Industry United Methodist Church, Polly participated in United Methodist Women, Golden Links quilting group, served many funeral dinners, taught Sunday school and VBS to further God’s Kingdom. She served as church delegate to annual conference at Lakeside for many years. As a Certified Lay Speaker, Polly brought God and His word to anyone anywhere. To aid in her personal spiritual growth she participated in Bible Study Fellowship (BSF) International, completing all lessons offered at that time. Polly’s hope for everyone is to know, accept and love her Lord and Savior. Polly’s physical body was cremated with private interment at Sunset Hills Garden of Everlasting Life. A Celebration of her ongoing spiritual Life will be held at North Industry Christian Church, 425 45th Street SW Canton, Ohio 44706 on Sunday, August 19th from 1:00-1:30 p.m. followed by fellowship from 1:30-3:30 p.m. Condolences can be shared with the family online at www.heritagecremationsociety.com. We were in town visiting family and noticed your Mother’s obituary. The loving words brought back grade school memories and Mother/Daughter Banquets. Sharing in your sorrow at the loss of someone so special, your Mother. May you find warmth in memories and know that the God of all Comfort is as near as a prayer. You are all in my prayers during this hard time. Much love to you all!